This weekend, we took a boat trip to Greenwich. It’s a lovely way to see London….everyday, I hop on the Tube to get to work. You tend to miss things, like scenery. Occasionally, we get “buskers” entertaining us in the Tube hallways. I remember grooving to a rousing rendition of “American Pie” in the Tube. 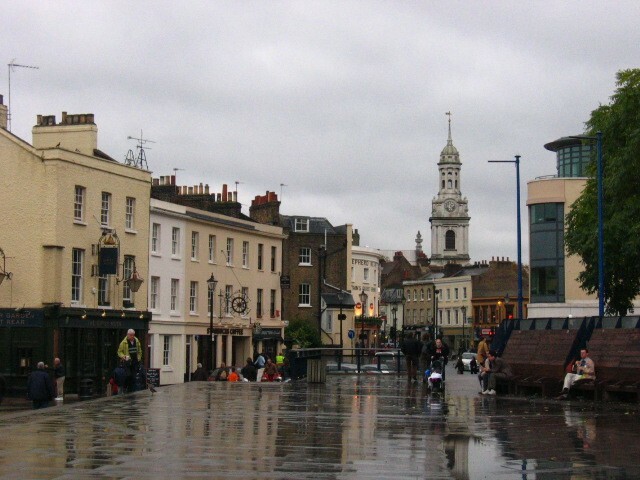 So, boat trip to Greenwich….still part of London. It’s a 50 minute boat ride past the Tate Modern, Tower of London, Tower Bridge and more. 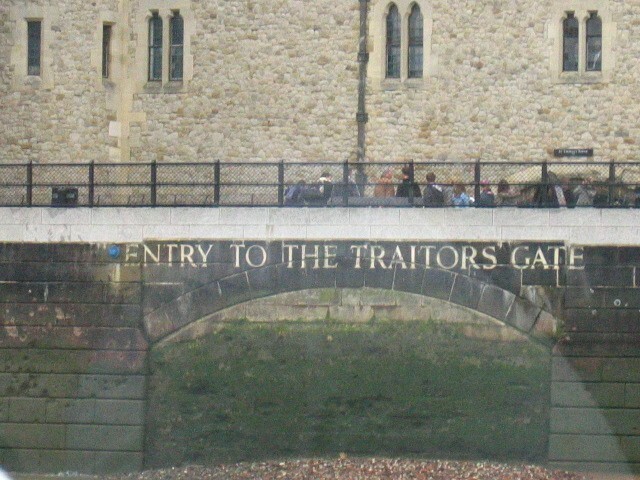 This is from the Tower of London – you can’t see this from the river bank….only from the Thames. 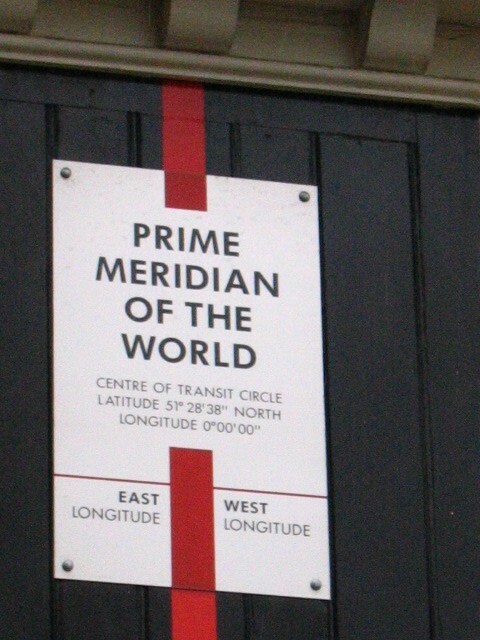 The world time is set Greenwich Mean Time (GMT). 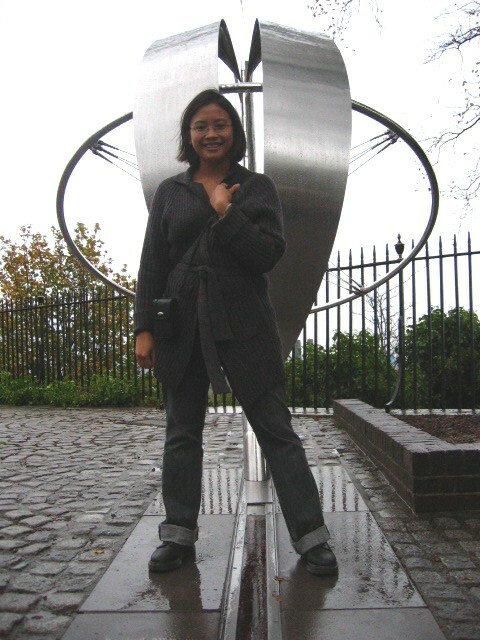 This line (it’s tough to see on a grey day) is where the Eastern Hemisphere meets the Western Hemisphere.